To further expand candidates’ skills and knowledge of working with Stainless Steel. 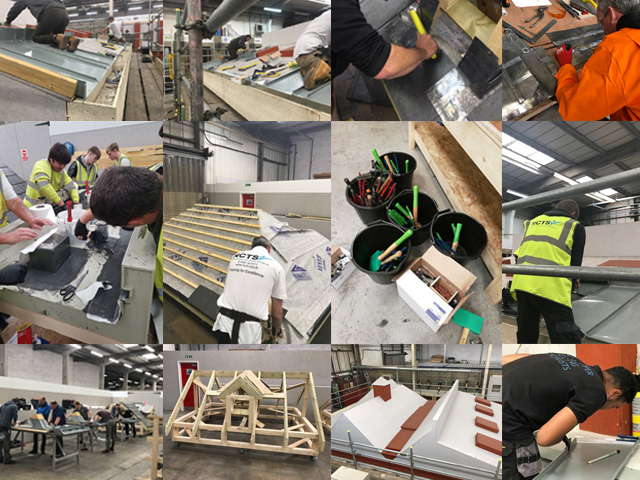 The course includes practical and theory-based training in which candidates create an array of roofing details using product specification and drawings. The course is ideal for those who have completed the introduction to Stainless Steel or have previous knowledge and experience of working with the material or similar metals as a roofing product.